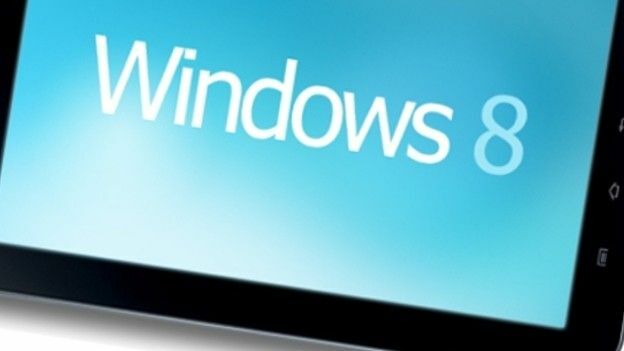 Windows 8's share of the tablet space will be as much as 15 per cent by 2014. That's according to one analyst, who reckons that the Big M's existing support from big business and a large community of developers will help it take on the iPad. Robert Breza, who works for RBC Capital Markets, said the fact that 1.2 billion machines already run Windows will also give Microsoft a helping hand in making its OS a winner for tablets as well as PCs. The fact that Windows 8 is designed to work on a range of different devices, and not just traditional desktops and laptops, could see it give iOS and the iPad, not to mention OS X, plenty to think about in the future.